Hello everyone! We've had a great creative pause with the Dalindèo-crew but soon it's over, we'll record new music in June. We'll spend 3 days in the studio recording Valtteri's new compositions but we'll do a lot of jamming too, the new stuff will be more open and improvised and psychedelic. Here's a tiny snippet of something that might or might not end on the album. We'll post more clips during the spring so stay tuned!!! Thank you We Jazz 2018 and everyone who came to experience the unique concert of the music of Krzysztof Komeda last night! Special thanks to our great featured singer Emose, whose soulful deep voice seemed to have a power stop time! We're extremely happy to take part in the 2018 edition of the We Jazz-festival in Helsinki with a special project featuring the music of Polish jazz visionary Krzysztof Komeda! This concert will feature visuals by a Polish crew and the venue itself is one of the coolest in town, Kattilahalli at Suvilahti. December can't come too soon! While we're still on a break for a moment with Dalindèo, you have a chance to hear music composed by Valtteri for an exclusive 9-piece ensemble featuring the clarinetist extraordinaire Antti Sarpila as well as Dalindèo drummer Jaska and saxophonist Pope. This gig will be at the Savoy Theatre in Helsinki on the 15th of September and it's a double-bill with German trumpet star Till Brönner. Check out the link for more info and tickets! SavoyJAZZ kokoaa syyskuussa yhteen kotimaisen jazzparhaimmiston ja kansainväliset huippumuusikot. “Slavic Souls”-videos and remix out! Here are 2 videos of the title track to our “Slavic Souls”-album. The second one is a remix by producer Mr. Bird, who also did the great remix of “Rhythm of Kallio”. Both videos were made by Finnish cinematographer Joona Pettersson. Hope you enjoy! “Slavic Souls” album out in April! The official release concert will be at Sellosali, in Espoo (Helsinki), Finland on the 14th of April. You can buy your tickets from Lippu.fi. Stay tuned for more info, pre-order links and all the good stuff! The first 30min of the Radio Eins – gig will be broadcasted live on the radio, here. And here’s a small video with vibes from last May’s Xjazz-festival gig. Fun times were had! “Kallio”-album released worldwide by BBE-records in March 2015! Hi everyone! We’re very glad to announce that our “Kallio”-album will be released worldwide by the British BBE-records in March 2015. The BBE-version will include an exclusive bonus track and a great remix, more details coming soon! Emma-award (Finnish Grammy) for “Kallio”-album! 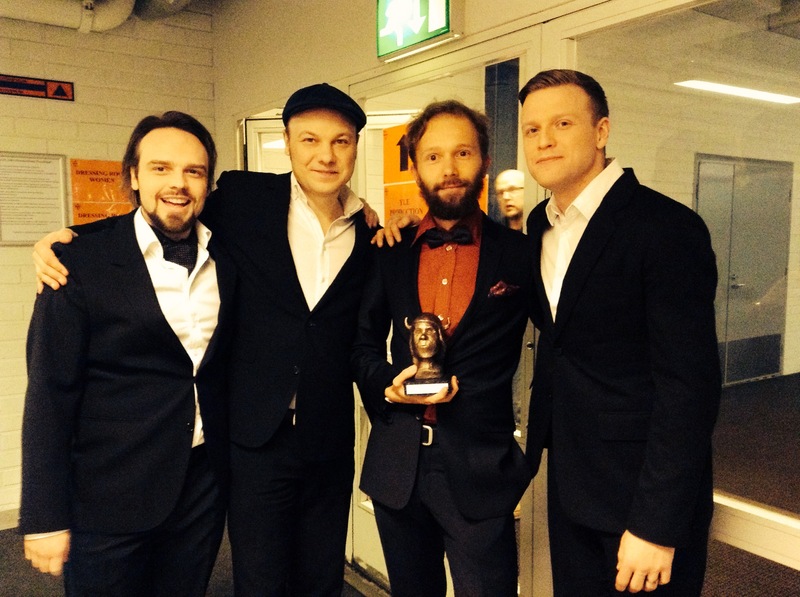 “Kallio”-album won the award for the Jazz Album of the Year 2013 at the annual Emma-gaala in Helsinki. The Emmas are the Finnish equivalent for the Grammys. What a wonderful continuation for the journey of our 3rd album! Here’s a pic with Valtteri, Jose, Pope, Jaska and a mystery guy in the background, right after receiving the award. Emma-nomination and spring shows 2014! Also, this website will receive a new and updated to look very soon, so stay tuned! Visit Kallio-site for info and music! 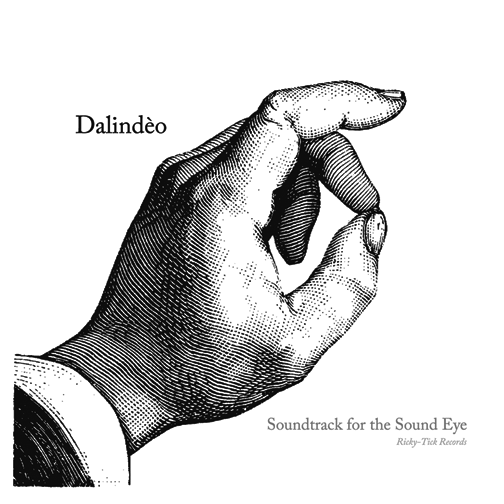 Hot on the heels of their successful 2009 single releases, Dalindèo deliver their eagerly awaited second full-lenght album, “Soundtrack for the Sound Eye”, available on Ricky-Tick Records in January 2010. 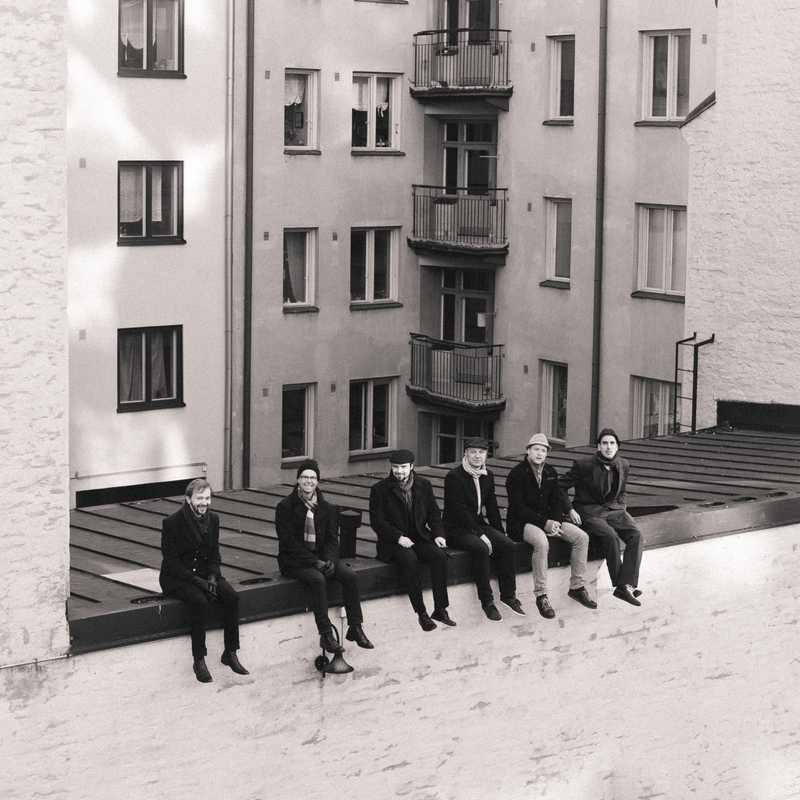 Moving towards a more cinematic sphere of sound, the Helsinki-based sextet proves that they are ready to match the high expectations brought up by their previous releases. 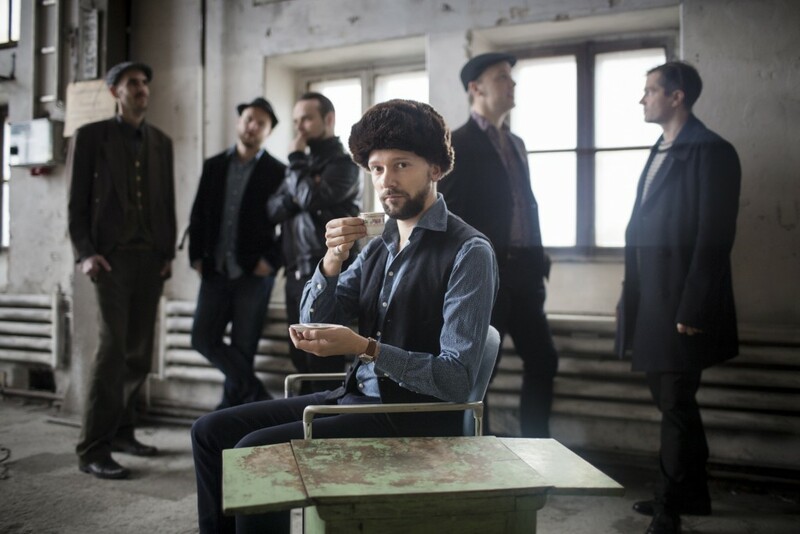 Dalindèo is a Finnish jazz sextet led by composer-guitarist Valtteri Pöyhönen. An integral part of the Ricky-Tick roster since 2004, the group has released one LP and four singles on the label prior to record number two. A favourite of jazz DJs and aficionados alike, Dalindèo aims at keeping the original spirit of jazz alive with a heavy emphasis on danceable rhythms, characteristic melodies and the craftsmanship of the ensemble’s top-notch musicians.